Dealing with multinational insurance companies can often be a nightmare proposition in Thailand, for expats and tourists alike. Provider networks are often limited. Insured patients must usually pay bills upfront with the promise of reimbursement by the insurer later, which either comes months later or not at all. Necessary medical care is often denied because of technicalities. Many schemes exist for insurance companies to maximize profit with confusing “exotic” packages while reducing cost by cutting services to clients whenever possible. Pre-existing conditions are rarely covered in these programs, with the terms of what defines “pre-existing’ left up to the discretion of adjusters within the companies -- who have an obvious incentive to deny care. Adjusters commonly retroactively flag certain procedures or tests as “elective” -- disqualifying them from eligibility for reimbursement – even when the doctor and patient understand them to be necessary. Once coverage for a medical event has been refused, there is little recourse for the client. Litigation is costly and time-consuming. Taking corrective action is even more complicated for non-citizen visitors or expats, making legal battles to correct wrongs committed by insurance companies nearly impossible. All major insurers incentivize salespeople to sell as many plans at the highest cost possible, without regard to the needs of the buyer. In the pursuit of sales, the pushers will market expensive and unnecessary “upgrade” or “premium” plans as great deals. The coverage of the plans is frequently overstated, without mention of the many restrictions on what providers are included in what areas. Common reasons for denial of coverage are rarely discussed. As with many industries, salespeople earn rewards when they hit certain sales marks. They make commissions on each purchase by a new client. They often win overseas trips to resorts as compensation for meeting targets. All of this tremendously incentivizes sales but does little to encourage long-term quality of service. Insurance contracts contain a sea of clauses written in legalistic language favorable to the companies’ interests, difficult for the average person to understand, which release the company from obligation to cover clients in a variety of circumstances. For example, in cases of motorcycle accidents where the client is not wearing a helmet, the companies often include clauses releasing them from pay-out for the medical bills. Frequently, clients must pay their bills first and then seek compensation from insurance companies on their own. This process can take weeks or months, with no guarantee that the company will cover the client’s medical expenses in the end anyway. For tourists who are only in the Land of Smiles for a short time, this process can make collecting payment from insurance companies nearly impossible. Many simply give up, take the loss, and return home while the insurance companies add profit to their bottom line. Aside from frequent denial of care, navigating the massive bureaucracy of insurance companies presents a challenge in itself. The experience of talking to multiple people, transfers between departments, redundant conversations, etc. can be excruciating enough for a fluent Thai speaker, but even worse for an English speaker attempting to communicate with Thai insurance workers who have a limited grasp of the language. In an extra layer of bureaucratic frustration, the most popular insurance providers in Thailand for expats and travelers are international firms. Plans from these companies are marketed specifically to Westerners and foreign visitors in general under the pretense that they are somehow more legitimate, more comprehensive, or more accessible than Thai insurance companies. In reality, they are simply more expensive than local options, not superior. The executive leadership of these companies, usually headed by a foreign “country manager” with little intimate knowledge of Thai medical providers or the needs of clients, are often difficult to contact. The structures of these multinational companies are massive, reducing accountability to clients and overall service. Many people confuse travel health insurance with long-term “expat” health insurance. While most large insurance companies offer both, they have different benefits. Travel insurance, as the name implies, is designed to guarantee the health and security of tourists as they cross international borders across the world. This type of insurance is short-term and useful for emergency situations. International insurance, on the other hand, is marketed mostly to expats residing for extended periods in a foreign land who do not qualify for national schemes which protect citizens (like Thailand’s UHC). In theory, these insurance packages cover more routine care like annual check-ups and preventative care such as immunizations in addition to emergency situations. In practice, coverage is often denied on technicalities, leaving clients on the hook for large medical bills in addition to large insurance bills. Although these types of policies are distinct, the problems for consumers that the multinational providers of these policies cause are similar – a financial incentive to reduce cost and increase profit, even at the expense of clients. Insurance providers spend a significant amount of money lobbying governments around the world to gain financial advantage. Plying politicians and bureaucrats with cash for regulatory favors, while arguable unethical, has proven an extremely strategy for maximizing profits. Statistics regarding exactly how much insurance companies spend on lobbying efforts in Thailand are difficult to find, as there has been little success by the government or non-governmental organizations to record those figures. In the United States, however, with similar private insurance schemes as Thailand, figures are available. In 2018, insurance companies spent $156,867,044 USD (‎฿5,000,921,362 THB) lobbying Congress in the form of campaign contributions. In return for these funds, legislators pass favorable regulations allowing insurance companies to maximize profit – i.e., limiting coverage legally. No reasonable observer could conclude that insurance companies spend untold billions globally donating to governments each year without major benefit to themselves. These investments are designed to ensure that these large multinational corporations can continue to conduct business the way that they have for decades – denying coverage whenever possible, skirting obligations to customers, and maximizing profits regardless of the negative consequences for purchasers of their healthcare schemes. Thailand Medical News is currently developing a “cash card” savings program as better healthcare option for tourists and expats interested in avoiding the hassles and cost of dealing with insurance companies. Developers are also working on a locally-administered insurance program, run by experienced Thais familiar with the local healthcare industry. 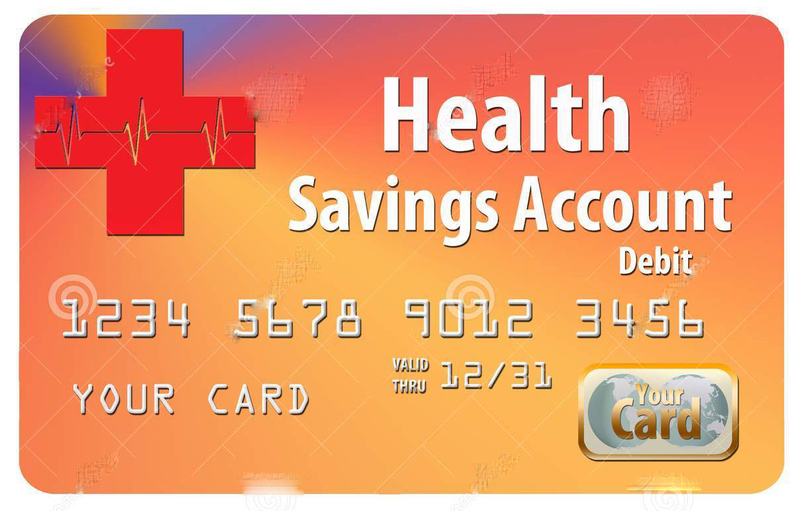 In the healthcare savings program which will debut later this year, participants will deposit money into the account, connected to their card, which will be available for use in participating providers. The program will streamline the administration process, making for a convenient, straightforward transaction between provider and patient. Discounts on service charges will be offered between 25-30%, directly negotiated with the provider. The most obvious benefit to the cash card program over international insurance will be the elimination of the middleman. Not only will this reduce the cost to individuals by eliminating the premiums paid to insurers, but will also eliminate the headache of wondering whether any procedure, prescription, or diagnostic test will be reimbursed. Healthcare providers will receive payment for services immediately through the card, and patients will enjoy significant savings while not worrying about clearing the bureaucratic hurdles which multinational insurance companies erect to create a firewall between patients and access to necessary care. 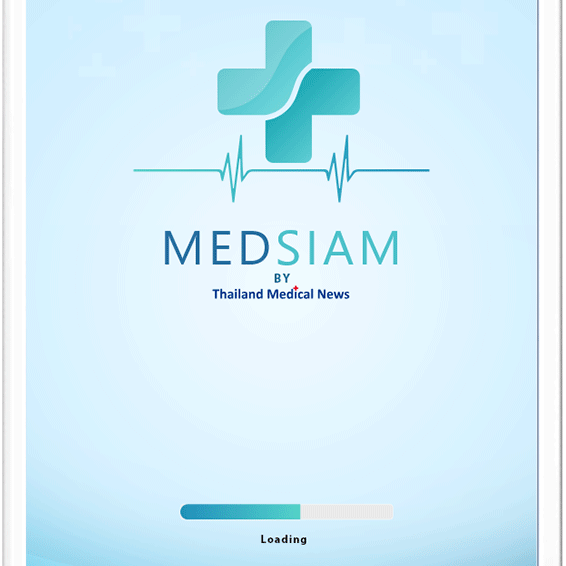 Thailand Medical News, with these new replacement options for expensive and unreliable international insurance, will strive to emerge as a leader in Thai healthcare financing with a primary focus on the welfare of its clients. Eko DUO Stethoscope with ECG Built-in.